Two Books in Spanish – Pre-Order Now! Energion Publications is excited to announce the upcoming release of two books in Spanish! Aprenda a Leer el Griego del Nuevo Testamento. 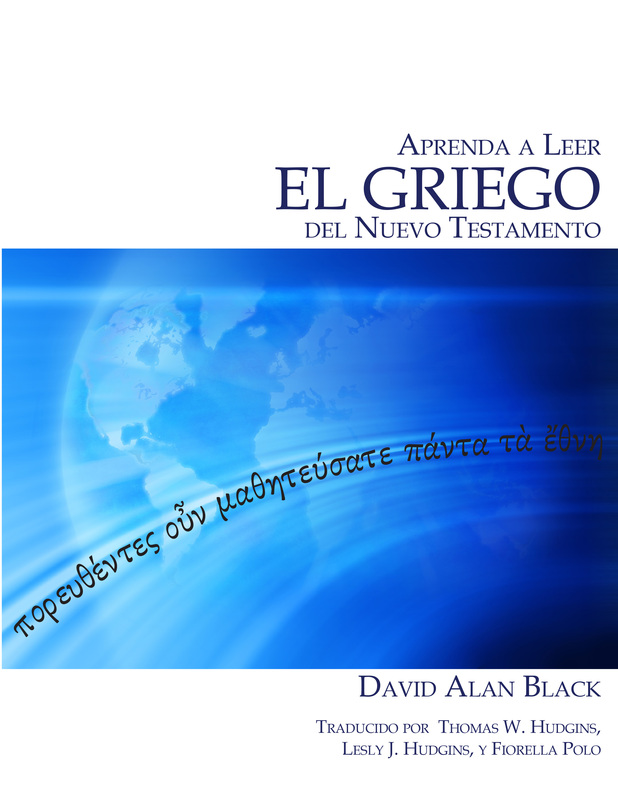 Finally an affordable Greek grammar book in Spanish for pastors, teachers, and anyone who desires to delve deeper into the New Testament! We thank Dr David Alan Black, professor of New Testament Greek at Southeastern Baptist Theological Seminary, for making this happen and Thomas W. Hudgins for providing the translations. Pre-order price: $13.99. 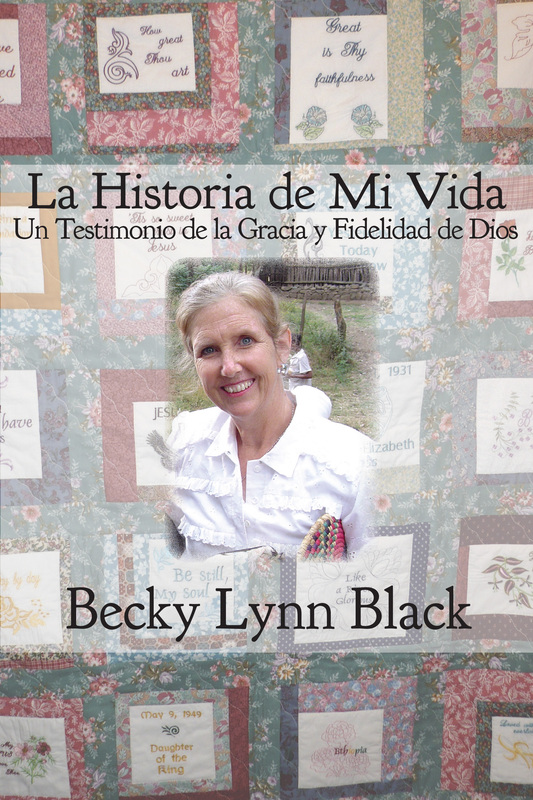 La Historia de Mi Vida by Becky Lynn Black. This is better than a celebrity autobiography as it is the testimony of a woman who faithfully followed her extraordinary Savior. Now on Pre-order Sale for $10.50.